My expertise on the subject of allergies comes from over fifty years of putting up with reactions to smoke of all kinds, dust, perfume (no matter how expensive), musty paper (no matter how interesting) and many pollens which shall remain unidentified. I experienced headaches, nausea, congestion, sinusitis, chronic cough, sneezing, earache, various secondary infections, and feeling under the weather for a good chunk of my life. I tried various over-the-counter and prescription medications, to no avail. They are more likely to cause liver damage than to cure an allergy. Why use a whole-body treatment for a very small, localized problem? Secondary infections would usually result in the use of antibiotics, which are now known to affect the balance of thousands of species of microbes which inhabit our bodies–more of which are beneficial than bad. The remaining professional advice was usually about avoiding the irritants—never mind that pollens can travel hundreds of miles and exposure to most of the other culprits was often beyond my control. Now I know it was all for no good reason. No one is really allergic to any of those substances! Some human bodies just think they are. How unfortunate. One day in November of 2004, I read an article written by a chemist, explaining how to avoid the common cold. 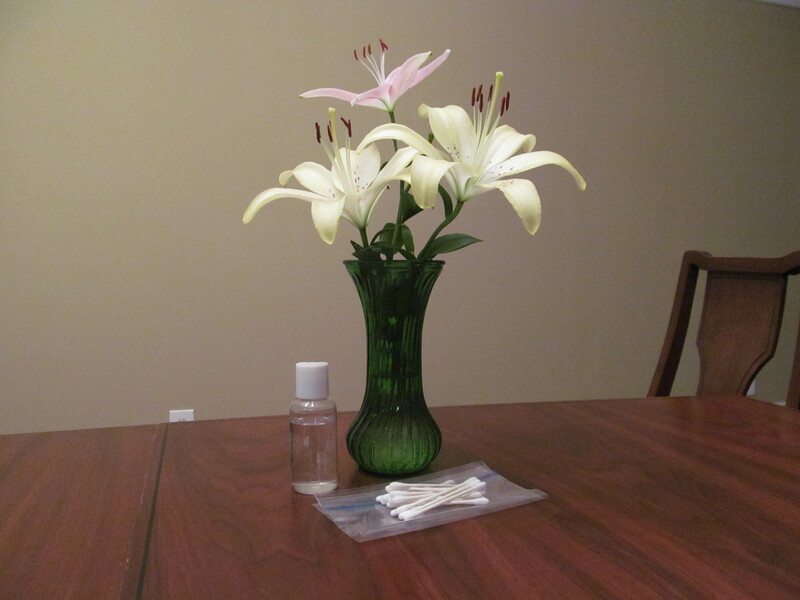 He said his very inexpensive method would stop the histamine reaction caused by cold viruses. Just stopping the reaction and preventing congestion would make the cold go away. It turned out that his technique is also effective against the excessive histamine reactions of the body caused by false alarms about harmless irritants. The rest is history. I can honestly say I have not had a cold, a headache or any repercussions from allergies since that time. If I notice that my nose doesn’t like something, I can help it relax and go about its ordinary business. No more fake allergic reactions are permitted. Yes, I know. If something sounds too good to be true, it probably is–or is that an old wives tale in this instance? I have no experience with food intolerance, extreme reactions to insect stings or contact allergies that can cause severe inflammatory responses. But if you share fake allergies to substances which are not really harmful, I recommend that you investigate this further. This entry was posted in wellness and tagged allergic reactions, allergies, chronic cough, common cold, congestion, headaches, perfume, pollens, prescription medications, respiratory on November 21, 2012 by Carole Ramke.